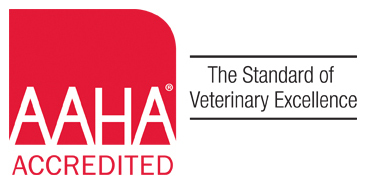 Dr. Kaucic graduated from the College of Veterinary Medicine at Michigan State University in 1992, after receiving a B.S. in biology from Wayne State University in Detroit. He joined Gilmer Park Animal Clinic after graduation in July of 1992. 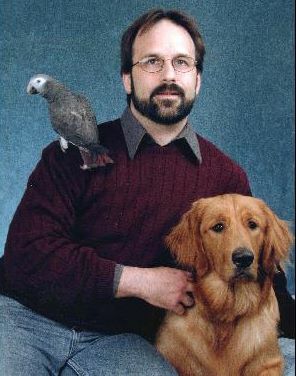 He is happily married to Dr. Elise, and they have two wonderful kids (and 2 dogs, 1 bird, and 2 cats). Dr. Kaucic has special interest in surgery, chemotherapy, and avian medicine. Drs. Ken and Elise purchased the practice from Dr. Beebe in January of 2008. They look forward to carrying on the tradition of state of the art patient care in a personalized, family friendly atmosphere. 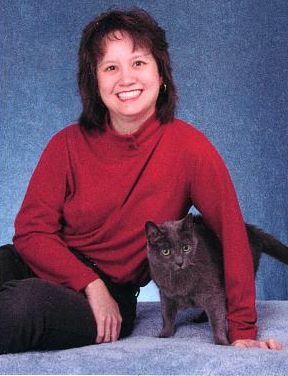 Dr. Elise graduated from the College of Veterinary Medicine at Michigan State University in 1992. Prior to joining Gilmer Park Animal Clinic in November of 2000, she was employed at the Animal Emergency Clinic of South Bend. She is happily married to Dr. Ken Kaucic, and they have 2 terrific kids. Dr. Elise has special interest in ophthalmology, ultrasound, and internal medicine. In her spare time, she enjoys a good book, and spending time with her family. She also enjoys the challenges of being a practice owner. Dr. Gail became a member of our team after graduating from Purdue University, School of Veterinary Medicine, in June, 2009. She enjoys all aspects of patient care, especially surgery and behavior. Our patients love her, and we know you will too! Please stop in to meet her! Dr. Herget joined Gilmer Park Animal Clinic in June, 2015. She graduated from Purdue University College of Veterinary Medicine in 2015. 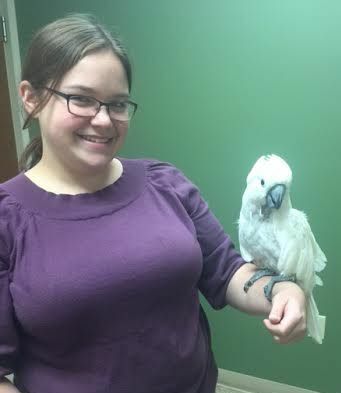 Dr. Herget has a special interest in avian and exotic animal medicine, as well as companion animal internal medicine. She is excited to be part of our team here at Gilmer Park!